Highly critical issue on the notion of God as depicted in Judeo-Christian ideology. Also contains insights into the life and work of Peter McWilliams. 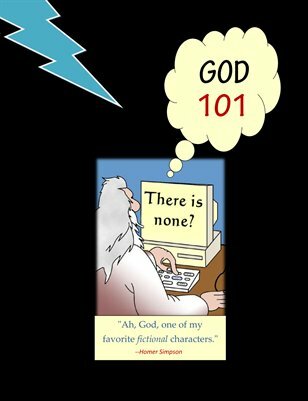 God 101: There is None?